Carolyn Chu-Setterstrom, PA-C joined CardioVascular Associates of Mesa (CVAM) in 2007. She is a graduate of A.T. Still University, a division of the Kirksville College of Osteopathic Medicine, in Mesa, Arizona. 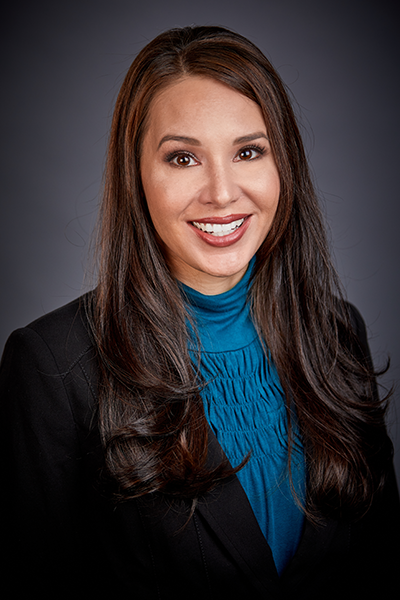 She received her masters in Physician Assistant studies after graduating from the University of Arizona in Tucson, Arizona with her Bachelor’s of Science in Special Education and Rehabilitation. Carolyn specializes in cardiology, coordinating patient care between the medical clinic and hospital, as well as helping oversee our Anti-coagulation and Pacemaker Clinics. She has privileges at most East Valley hospitals.